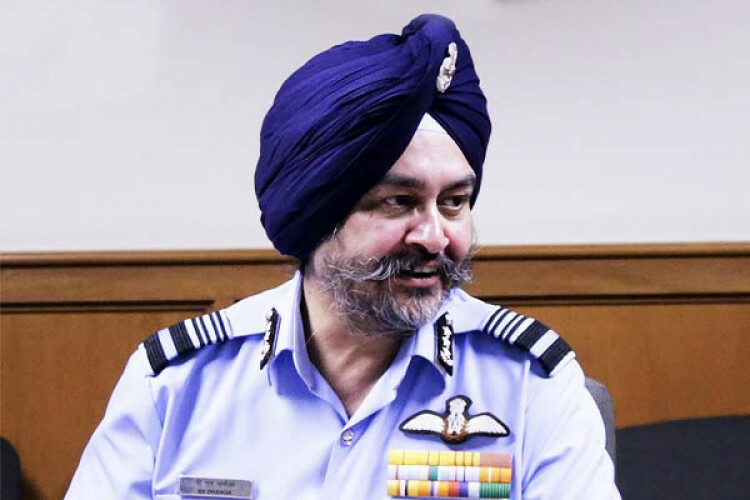 While addressing a seminar on aerospace power & impact on technology, Air Chief Marshal B S Dhanoa asserted that technology was on India's side but timely induction of Rafale jets would have boosted the results of Balakot airstrikes. He said we stood better as we upgraded our MiG-21s, Bisons, & Mirage-2000 aircraft. The delivery of Rafale jets, capable of carrying a range of potent weapons & missiles will start in Sept.